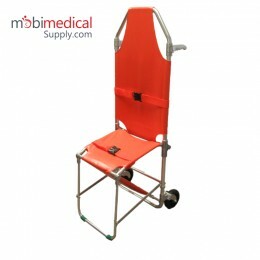 Our folding stretchers can be folded to save space, be useful in hard to get places to retrieve a patient or body for removal. 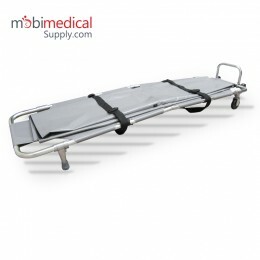 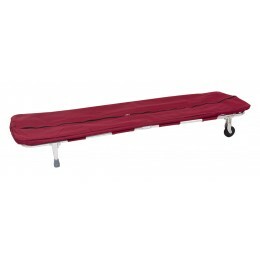 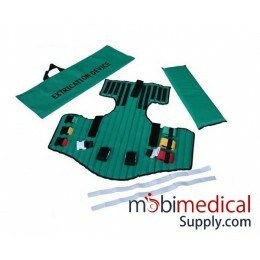 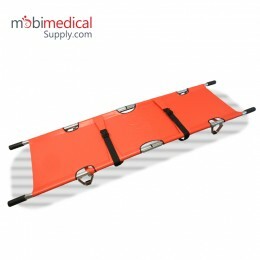 Our folding stretchers are ideal for use by EMS and PARAMEDIC professionals. 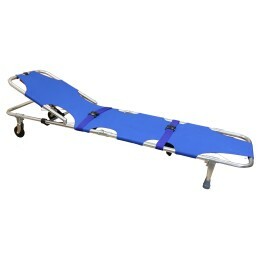 military, civilian, emergency and non-emergency ambulance transportation, and body removal services. 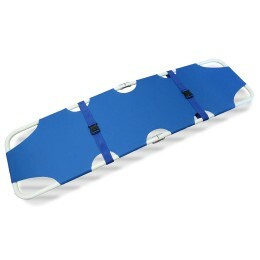 Folding Stretchers There are 8 products.